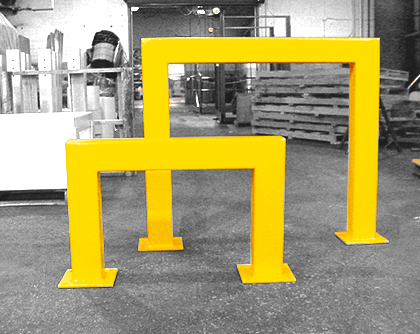 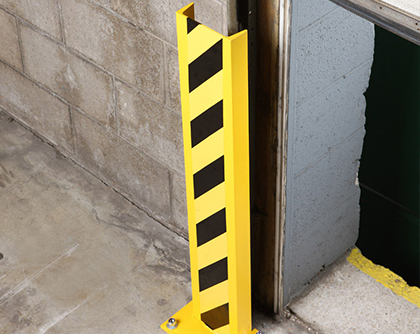 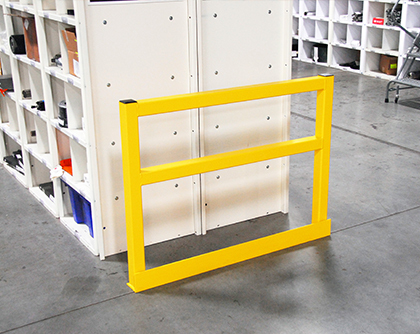 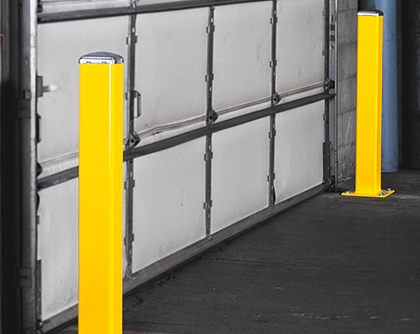 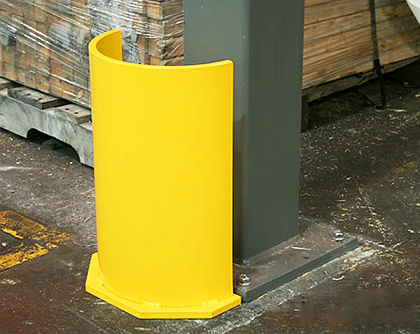 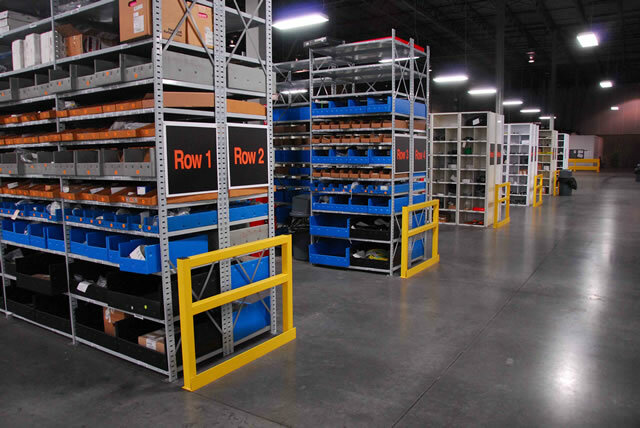 If you are in need of structural shelving protection in a fork truck environment, Wildeck® End-of-Aisle Rack Protectors can take the daily punishment from forklift trucks. 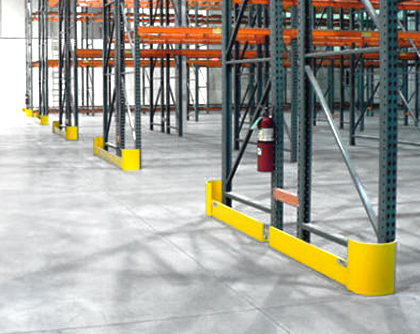 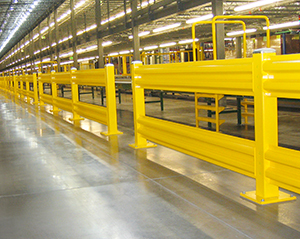 Contact your Wildeck® Sales representative to discuss your shelving protection needs. 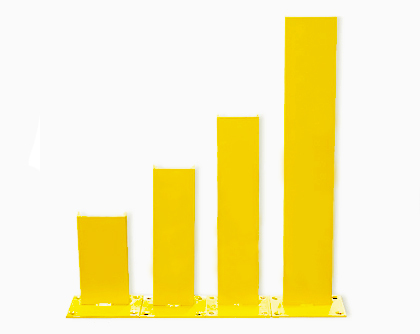 Wildeck® Custom Shelving Guards are designed specifically to match your shelves and offer the visual barrier you need to protect your inventory.